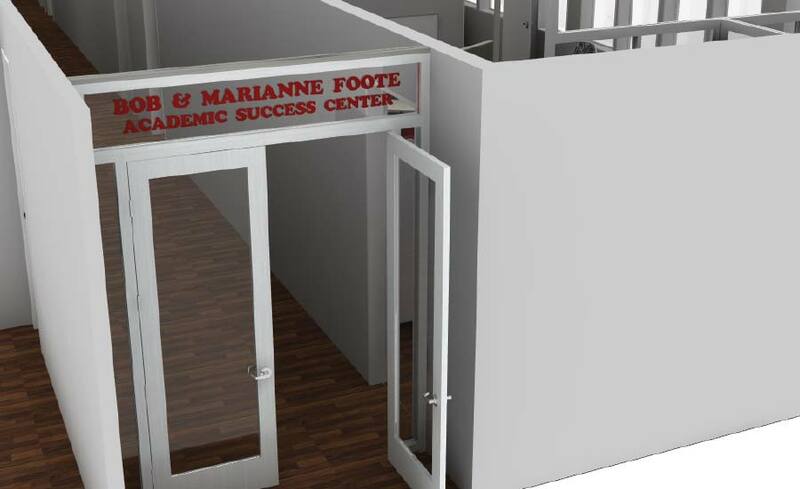 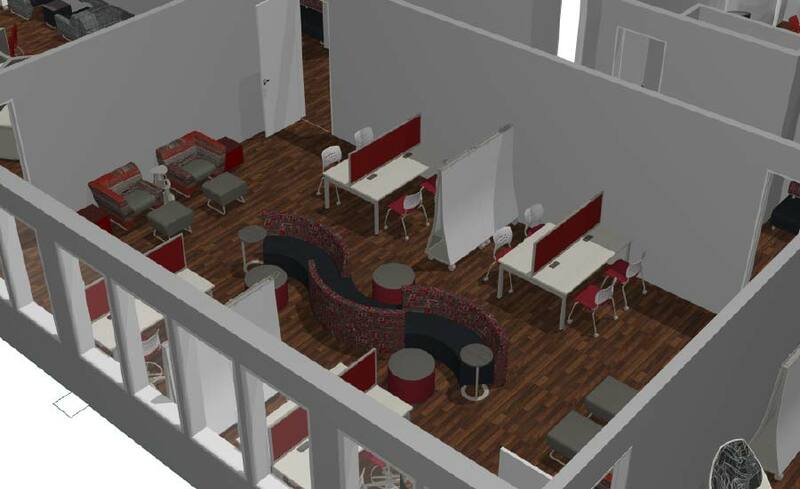 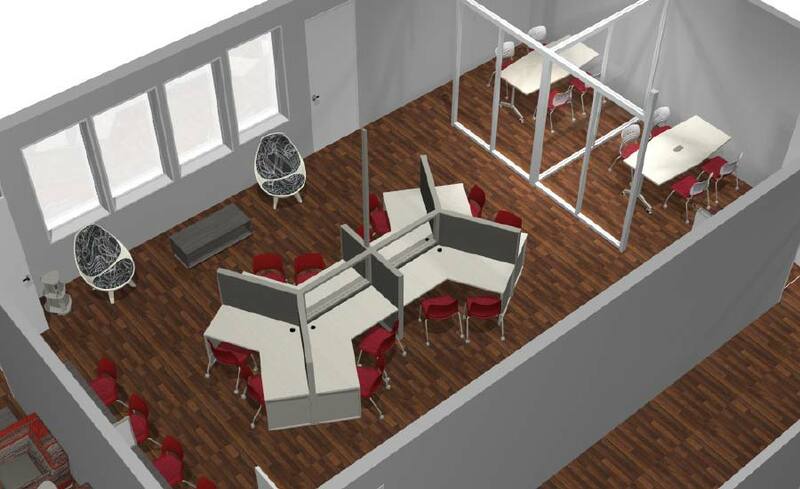 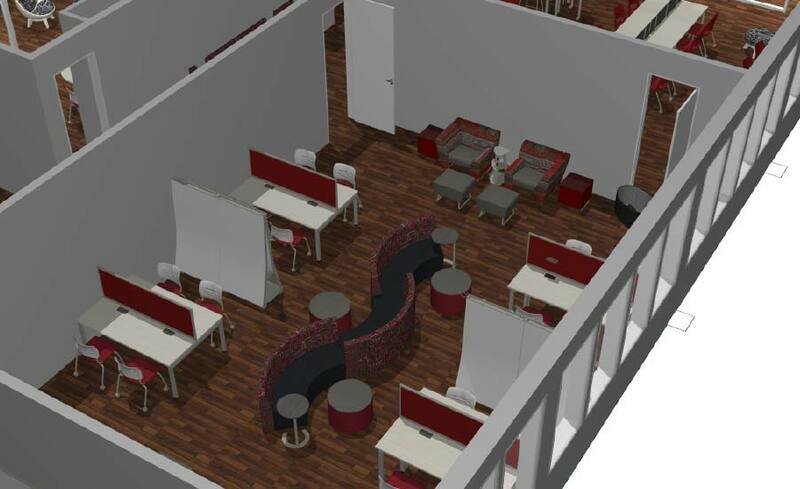 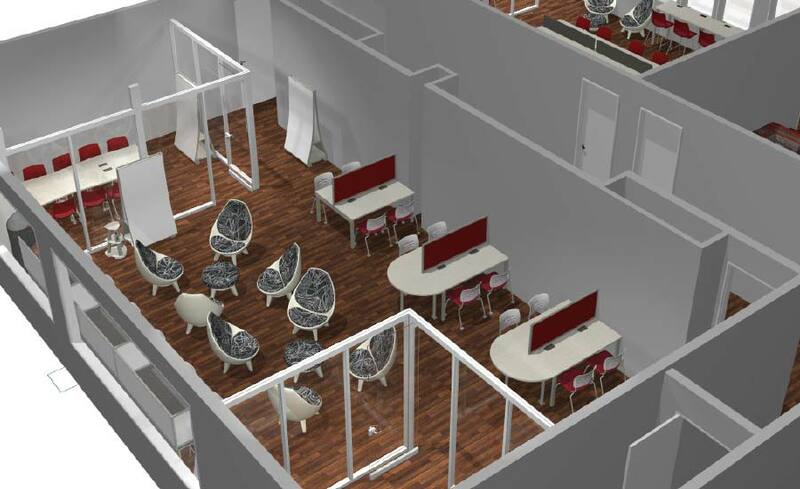 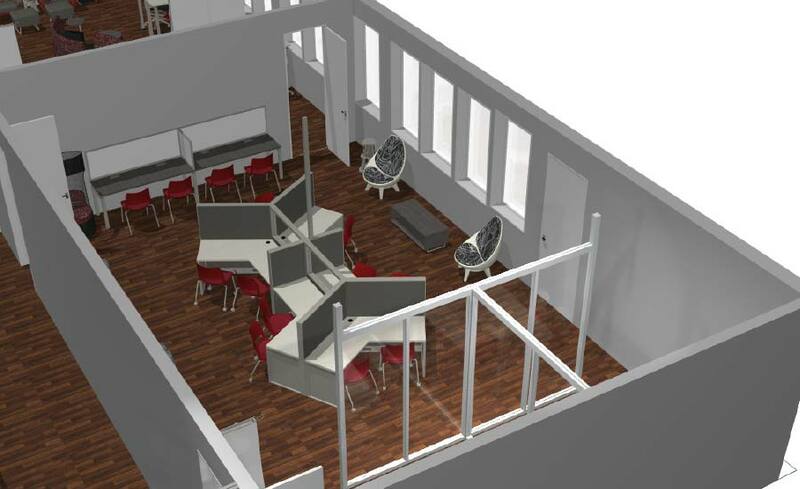 The Bob and Marianne Foote Academic Success Center will support environments for academic advising, learning specialists, one-on-one and group tutoring, workshops and seminars, team study halls, as well as private rooms for individual counseling. 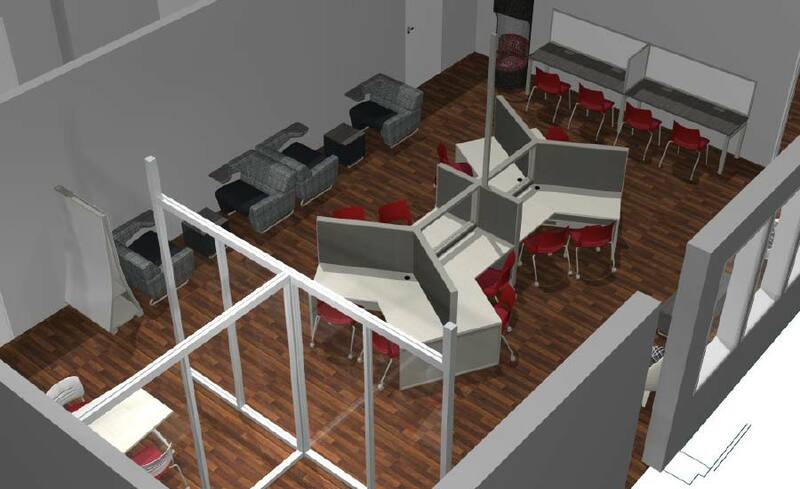 The facility will also include an expansive lounge areas to foster peer-to-peer learning among student-athletes from all sports. 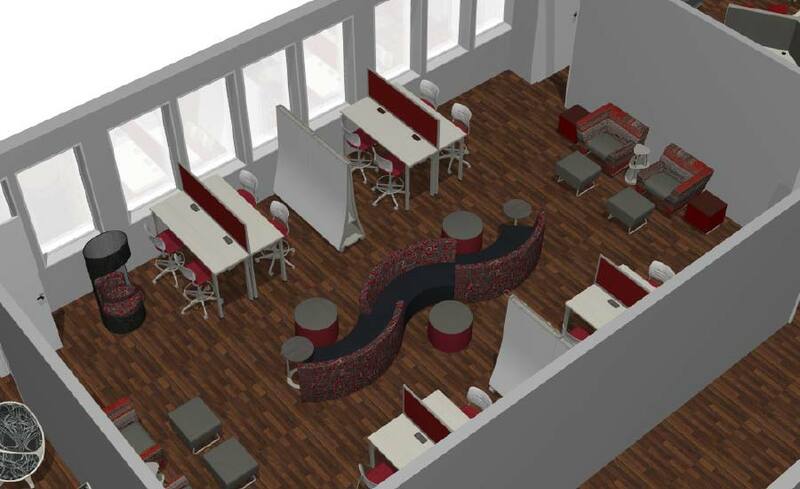 More specifically, the academic success center and new offices will increase its overall size from 4,000 square feet to over 6,000. 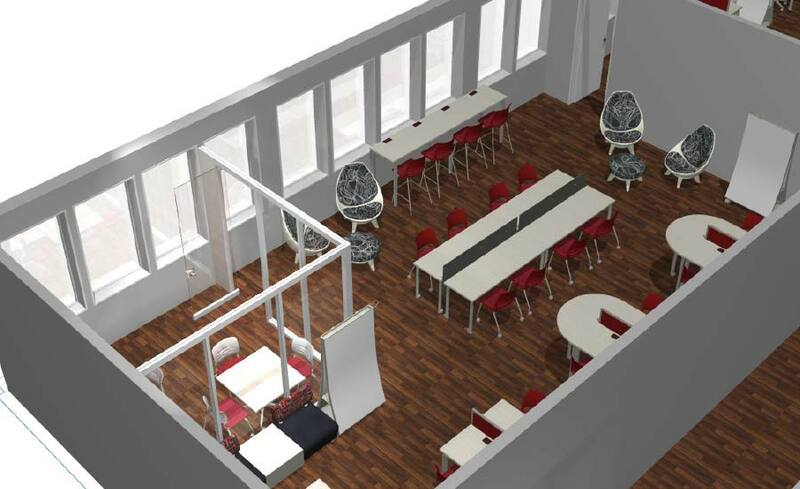 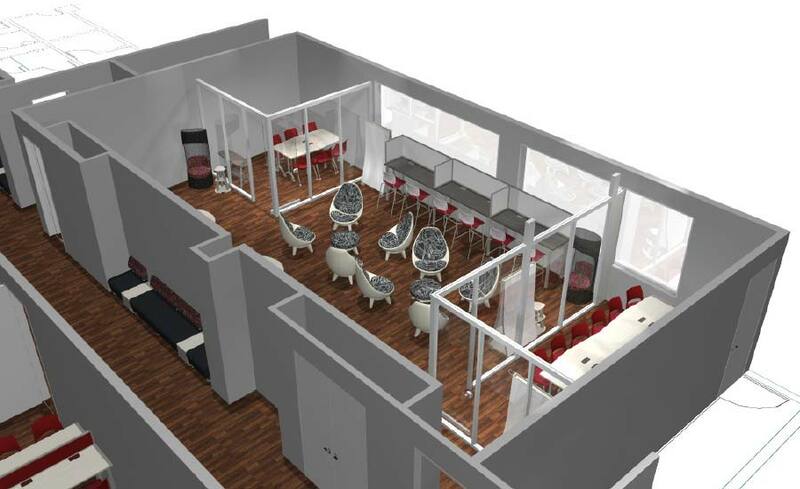 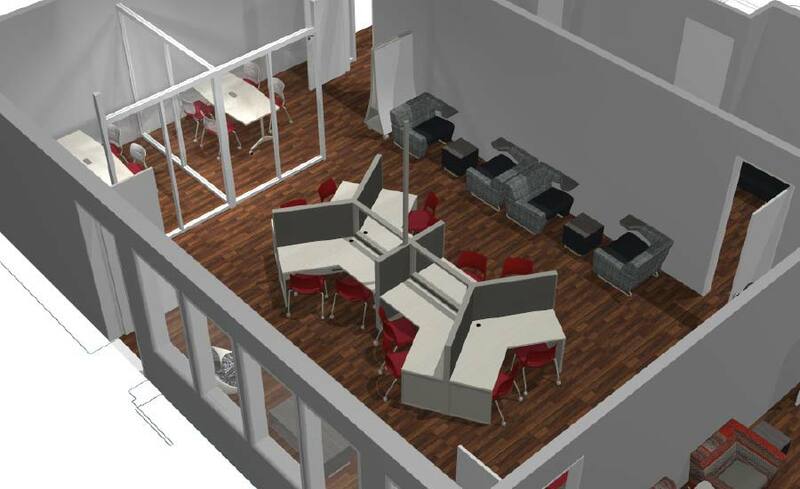 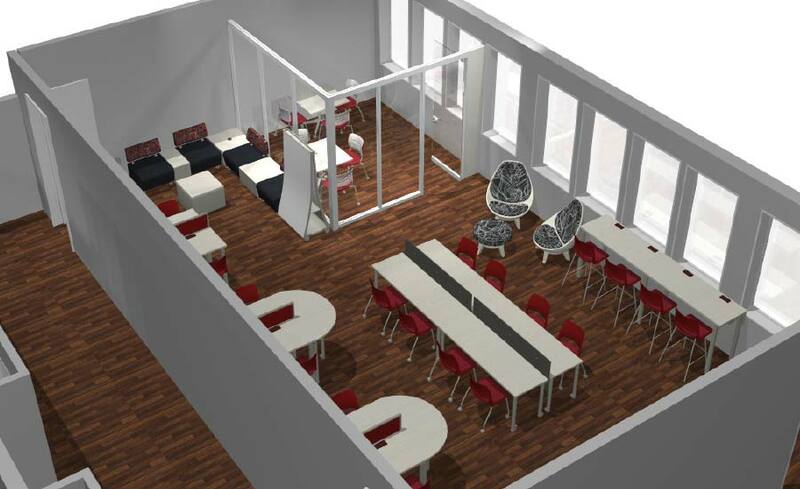 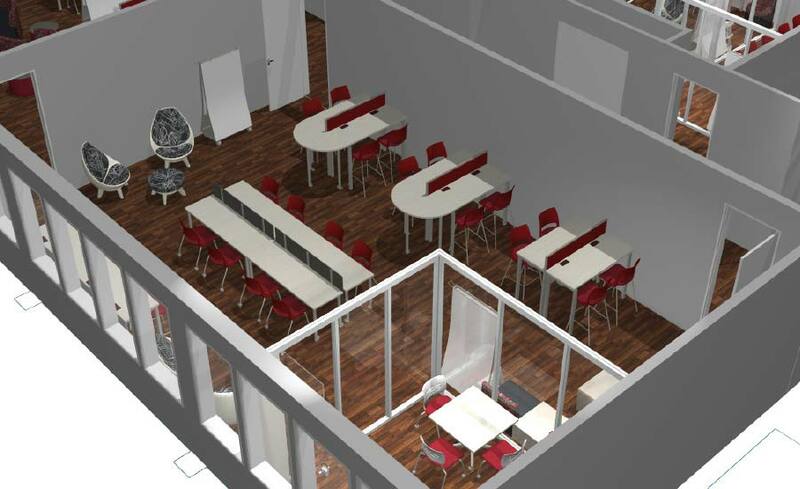 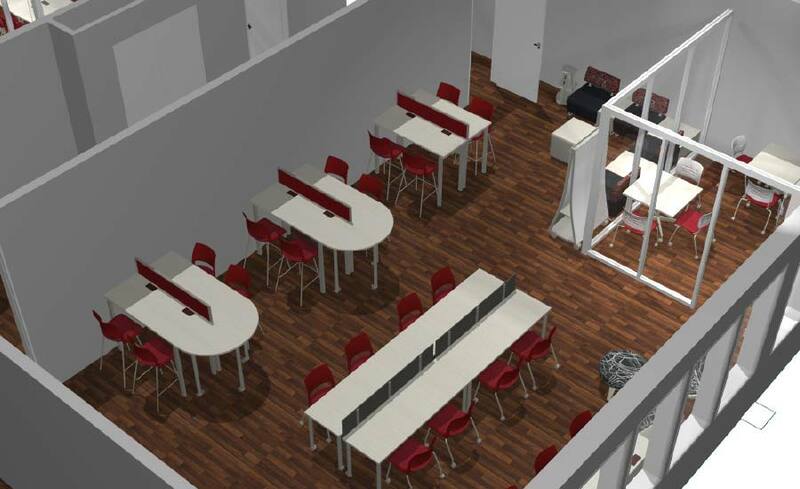 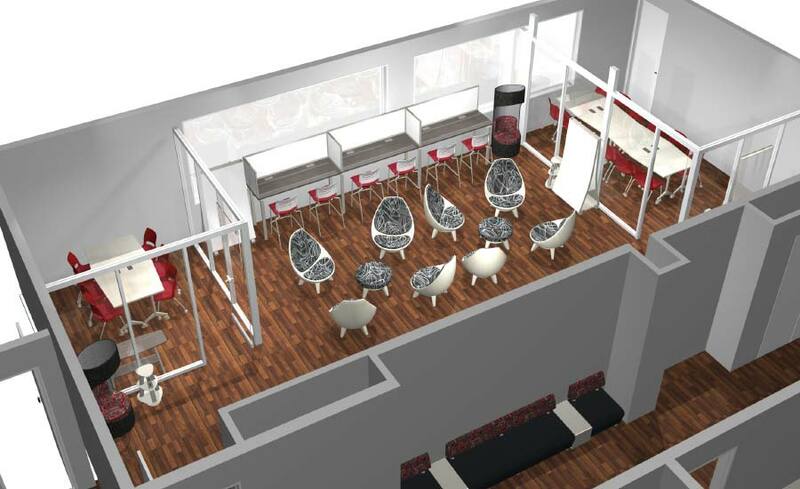 It will offer movable lounge furniture to support group tutoring sessions and independent learning. 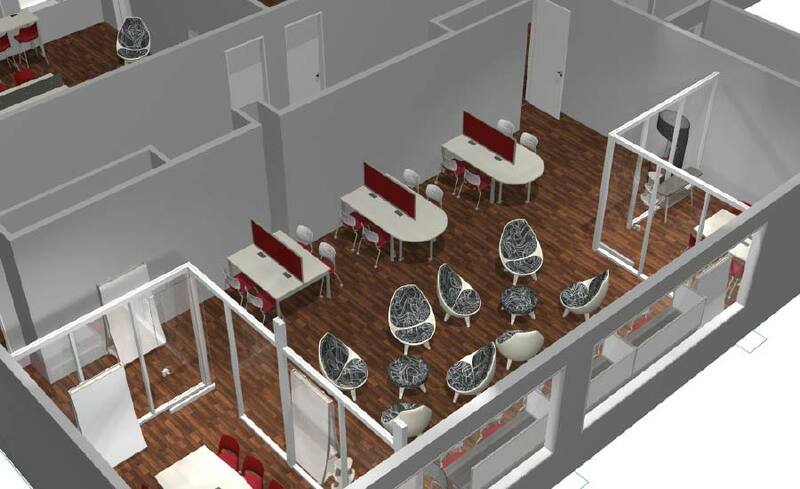 Every room will have updated technology including iPads, computers, docking stations for laptops and Solstice screen sharing pods. 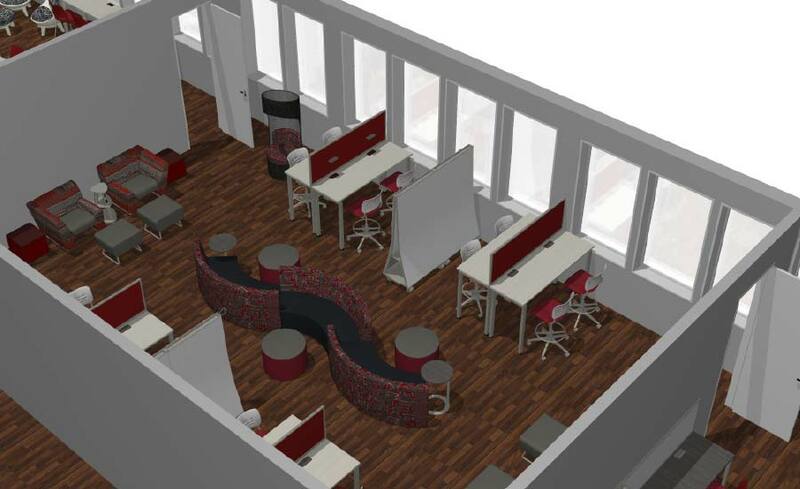 A new, central academic advisor office will house eight full-time academic staff members, be the hub of interaction between professionals and student-athletes, while offering spaces for private one-on-one tutoring sessions.